It's been years since I watched any of the Holiday movies that I watched as a child. 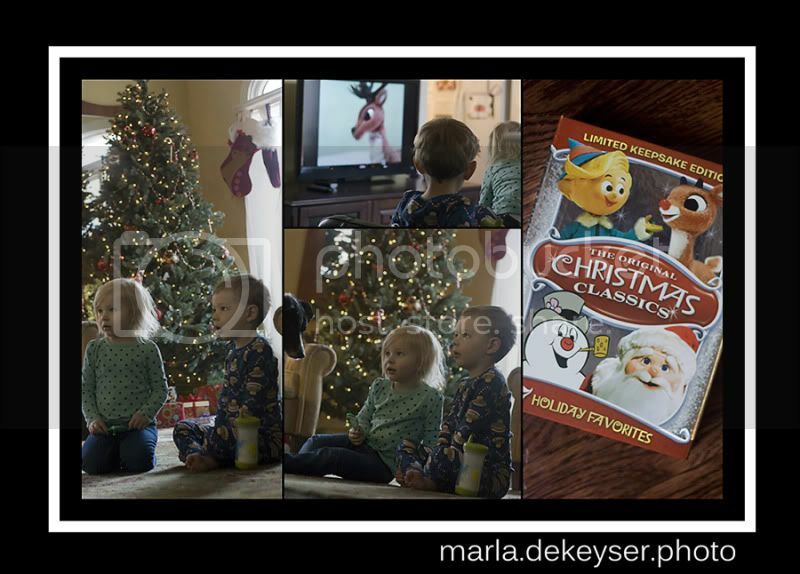 This year, it's been so much fun to watch my kiddos as they watch these same movies. I just love the holidays ( and those two munchkins too)!